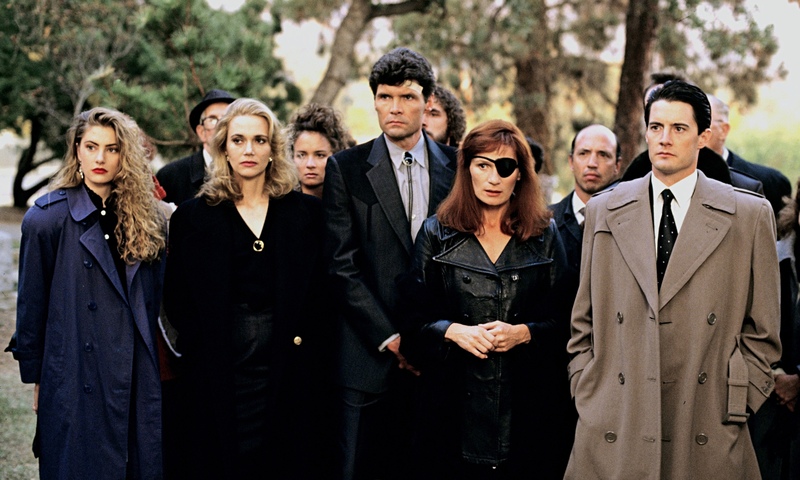 The much-talked-about Twin Peaks revival will comprise eighteen episodes, rather than the expected nine. Series creator David Lynch will co-write and direct every episode of the series, following his return after briefly leaving the project. He cited arguments over budget for his earlier departure. Composer Angelo Badalamenti will create new music for the project. The news was revealed by Sherilyn Fenn and Sheryl Lee at a Twin Peaks panel at Crypticon in Seattle. Shooting will begin in September.